Paris attacks suspect Salah Abdeslam was extradited from Belgium to France on Wednesday morning, officials have confirmed. A source close to Abdeslam’s legal defense told BuzzFeed News he “believed” the suspect would appear before French judges later on Wednesday. 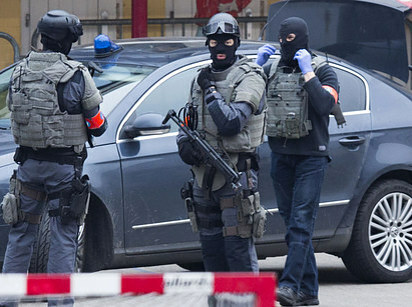 Abdeslam was captured in a police raid in Brussels in March and charged by Belgian authorities with “terrorist murder” for the November Paris attacks. French investigators believe he took part in the Paris attacks but decided not to detonate his suicide vest. They also believe he provided logistics for the attacks by renting cars and hotel rooms for the attackers in both Belgium and Paris. After the attacks he drove back into Belgium and was stopped temporarily at the border by police. They let him pass after not recognizing who he was. 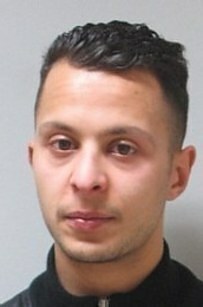 After the March 22 Brussels Airport attack, which occurred while he was in custody, Abdeslam was questioned about his knowledge of the incident. He denied knowing anything about it and said he would not fight extradition to France to face charges related to the attacks in Paris last November. The Belgian prosecutor said no further information about his transfer to France would be released.